Viget is full of wonderful traditions. More than a dozen years ago, we decided to ditch the traditional holiday cards in favor of a handmade gift to send this time of year. 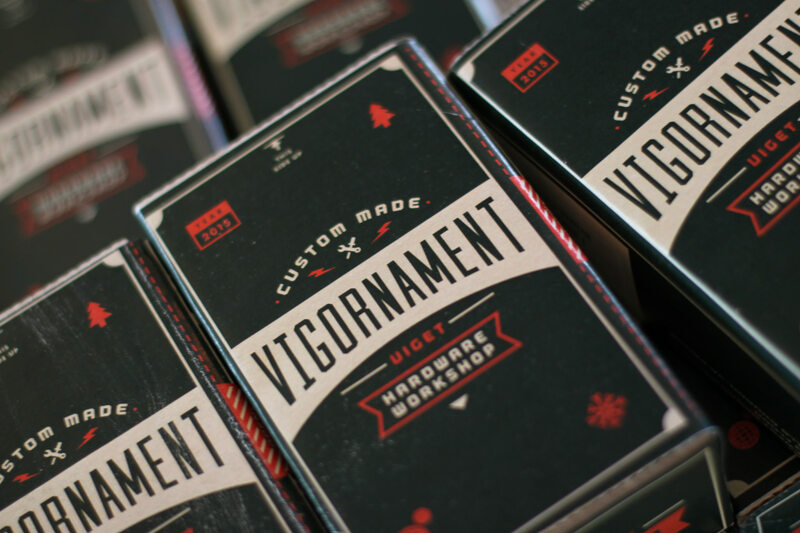 In each office, every person at Viget came together to help make everything from lip balm to hot sauce to play dough. 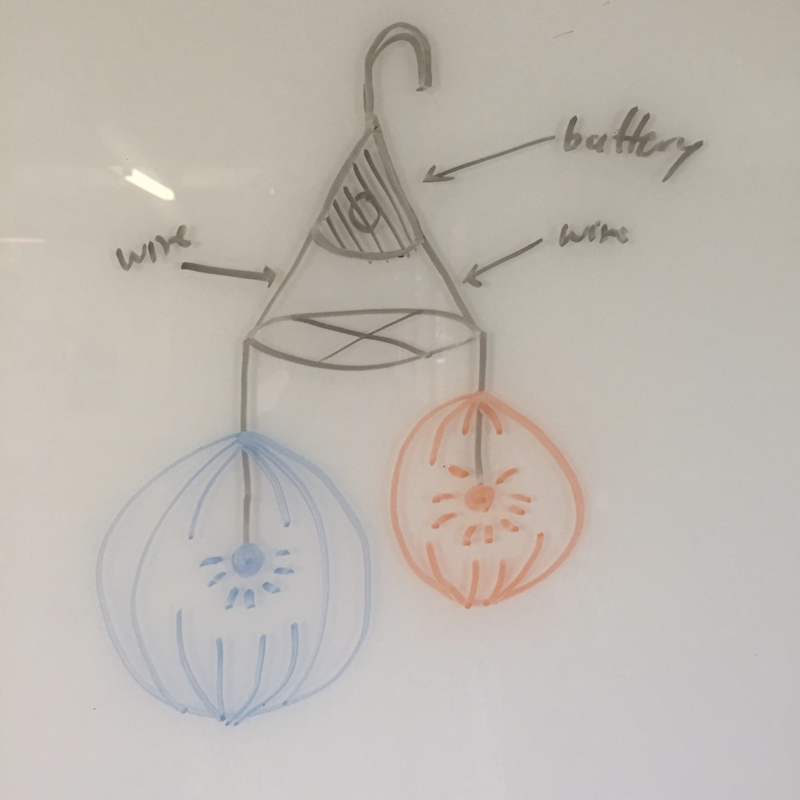 When Khanh and Sarah made this light feature to hang in our new office right next to our hardware workshop, I wondered: could we 3D-print a miniature version of these shades, solder in tiny lights, and design a custom circuit board to power a holiday ornament? Thanks to Joseph’s stellar packaging design skills, we wrapped the gift in a glorious box, ready to mail while doubling as a nice little stand to hold the light. 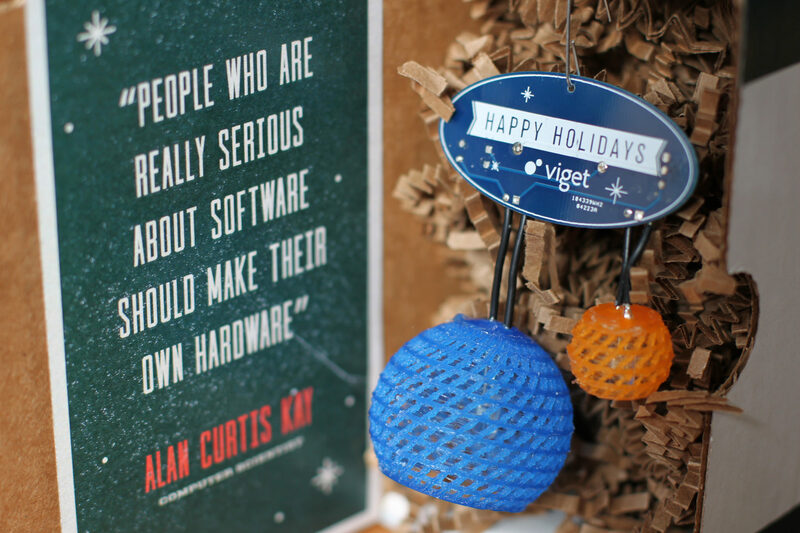 Even though not everyone at Viget was able to lend a hand making Vigornaments – and we couldn’t send as many this year as in years past – we’re pleased with the result and hope it brightens your holidays. 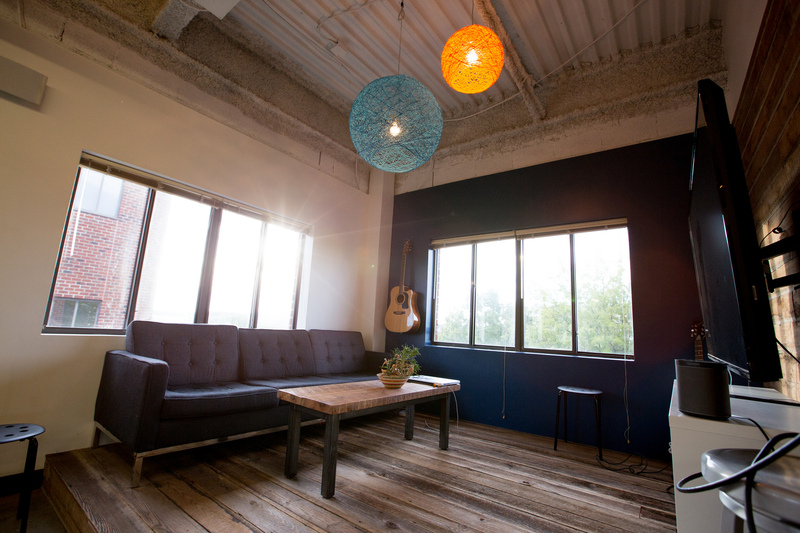 Viget’s a digital agency. 99% of our work involves the design and development of digital products and platforms that people interact with via a screen of some kind – desktop, tablet, mobile, even wall-mounted touchscreens. Increasingly, though, people can interact with software and the internet through screenless devices. 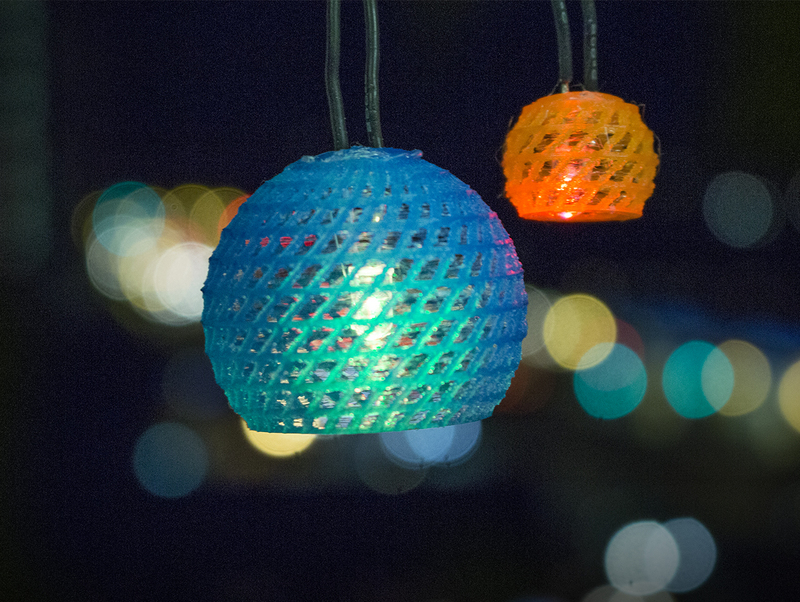 Think wearables, voice-controlled apps, or even one-click order buttons in real life. At Viget, we’ve always striven to be at the cutting edge of technology in order to help usher our clients into the digital future. 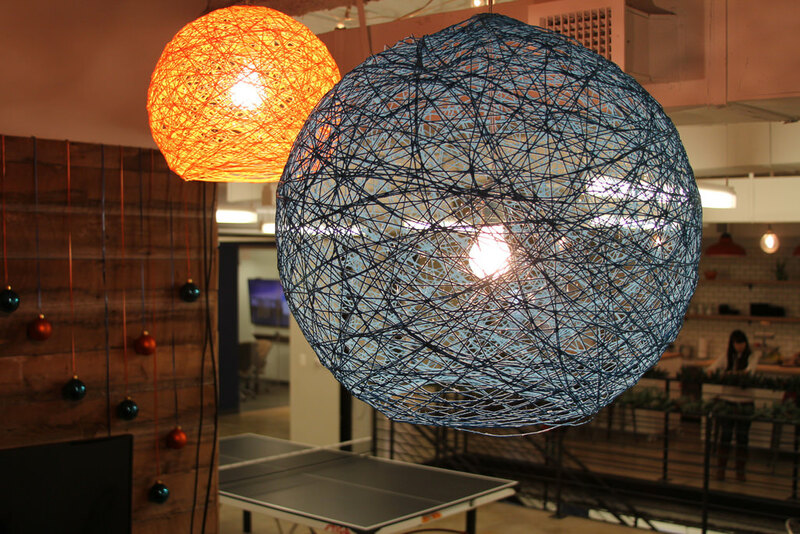 Our hardware services are rooted in our R&D culture. What started as an outlet for our own curiosity has taken us around the country helping clients like Duke University train the next crop of MBAs, Ponysaurus promote holiday goodwill (and beer), and TrackPacer use innovative technology to help athletes run faster. To learn more about our hardware services, visit viget.com/hardware.